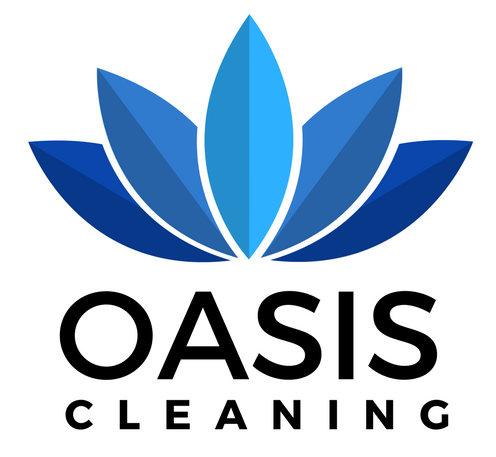 At Oasis Cleaning we know how important your business or reputation is to you! However that can all be tainted if the first impression of your business doesn’t match! 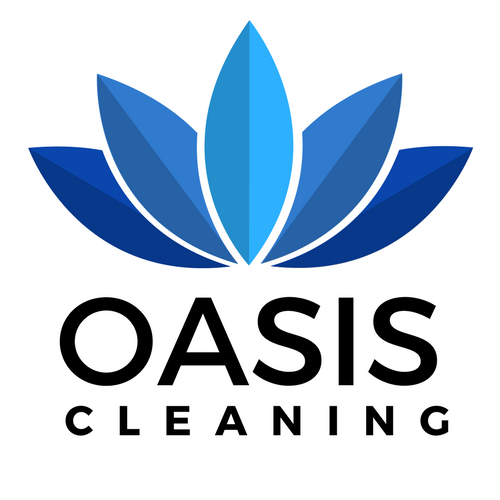 Well Oasis Cleaning specialises in making your business an Oasis for your customers! A variety of cleaning methods and equipment, including the revolutionary “Water fed pole system” to meet any task at hand with the greatest efficiency! So CALL us today or use our CONTACT form to arrange a time and day convenient for you! 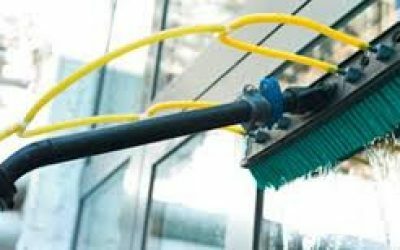 Commercial Window Cleaning- Reach & Wash: What is it? 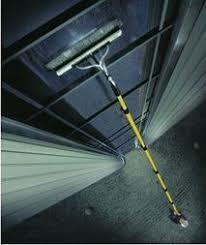 Simply put it is an extendable pure water fed pole attached to a brush to scrub, rinse and wash! But don’t let that fool you this high-tech equipment will not disappoint! 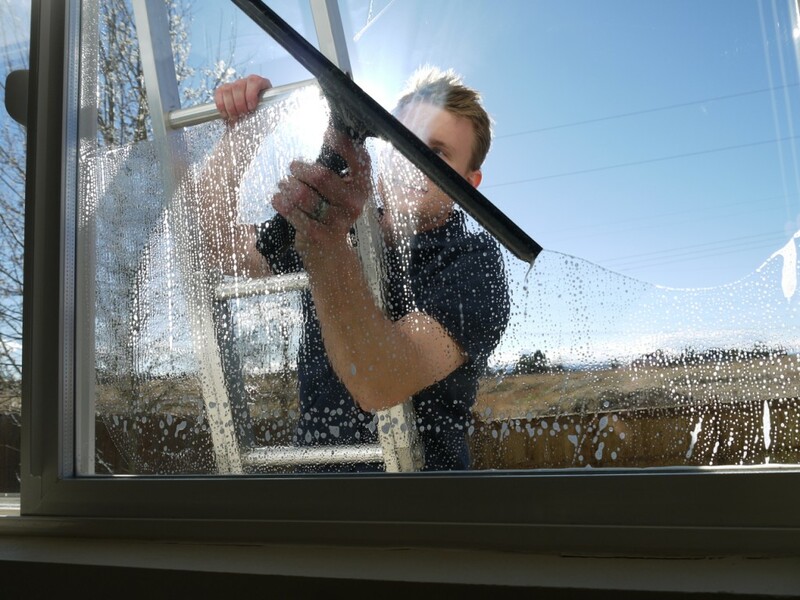 The pure water will dissolve all dirt, dust and grime on your window, leaving a spotless and streak-free finish! 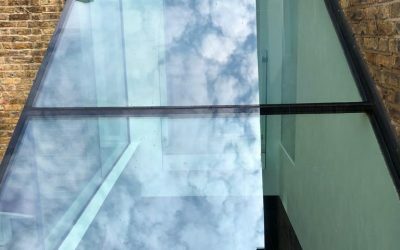 Does your premises have multiple floors? 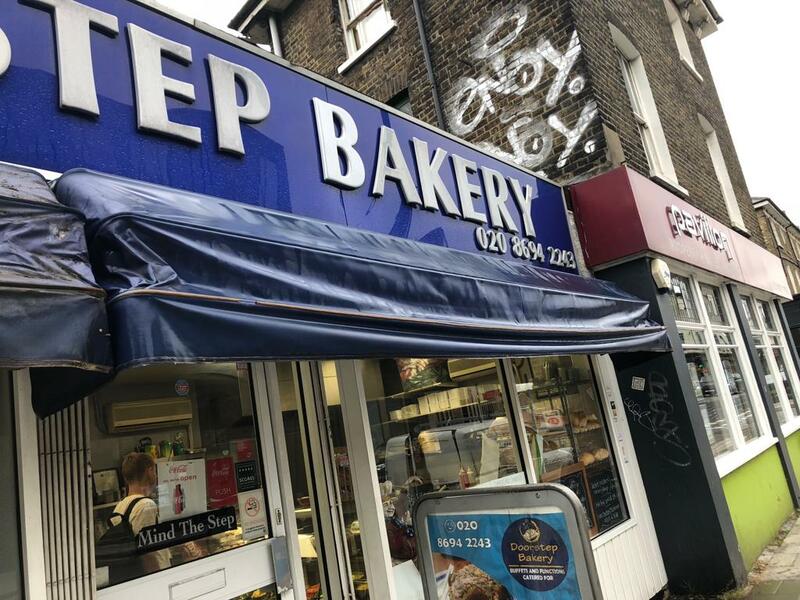 Worry not, our extendable pole can reach those significantly high-level windows, floors and business signs all while remaining safely on the ground. 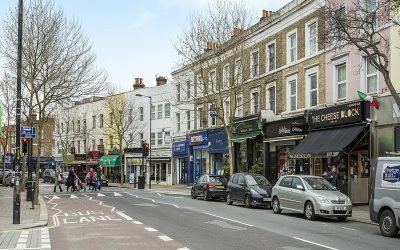 We take pride in working in such a way as to reduce our ecological footprint in London. We achieve this by using majority harvested rain water. 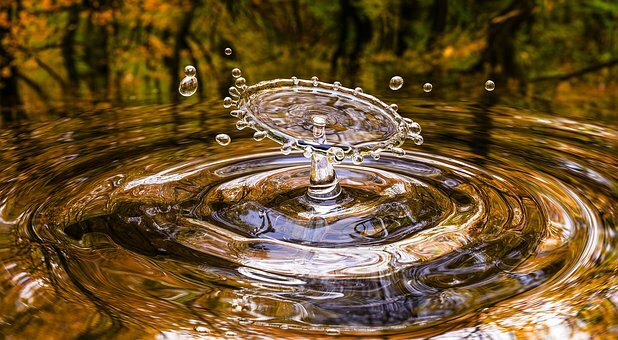 Harmful chemicals and impurities are removed via a special filter to produce completely clean purified water. 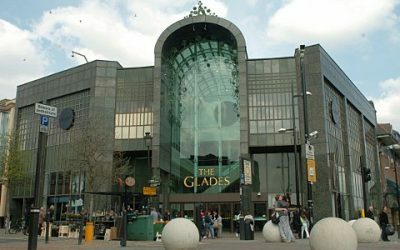 It’s with this water that we cleanse your windows, shop fronts, signs and gyms! Consequently, for optimum results we leave them to dry naturally. 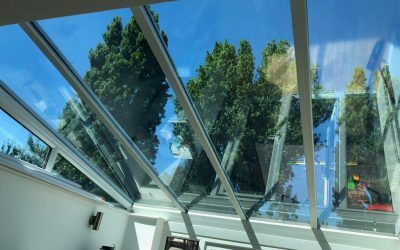 Once dry they reveal glistening clean windows and the water drainage returns to the environment with no added chemicals or contaminates! Indeed, an efficient, environmentally clean OASIS! 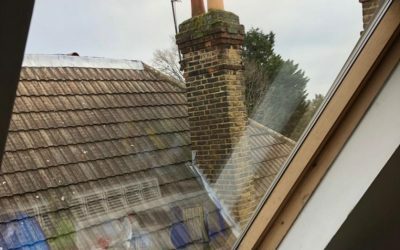 Regular cleaning for all windows, types and heights including external and internal! 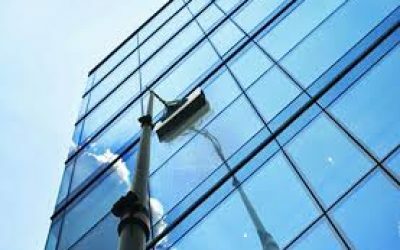 We clean your frames and facades, remove cobwebs and flush all dirt from the crevices of your windows. 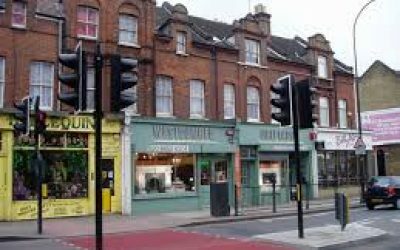 Regular cleaning will allow your business to stay in prime condition and and avoid discolouration due to the build up of dirt. CALL NOW for a thorough OASIS clean!! 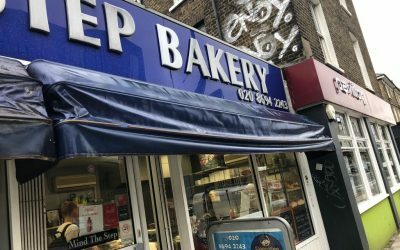 Do you want to give your business or premises the first impression it deserves? 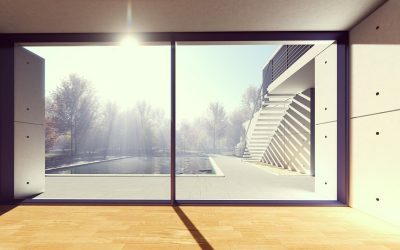 Well Oasis cleaning specialises in making that first impression an easy reality! We don't mess around with awkward ladders or toxic chemicals. Our cutting-edge equipment and ECO working means an efficient and environmentally safe job- all with minimal interference to your business! EMAIL or CALL today for an OASIS clean!! I had previously contacted several window cleaning companies, all to no avail. Then I decided to try one last time and discovered Oasis Cleaning. They sounded very friendly over the phone and came soon after to clean my business windows. Wonderful service delivered, would recommend over and over again. CLICK FOR "WHY CHOOSE US?"